This week we head to Munich for our European MBS Xojo Conference 2018. Sixty developers from twelve countries are signed up including Xojo CEO Geoff Perlman and Xojo Evangelist Paul Lefebvre. Register here. 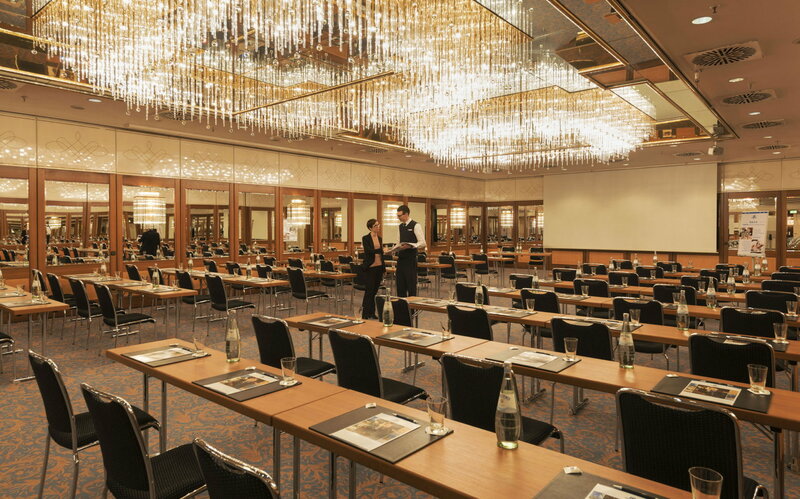 Attending the conference costs regularly 699 Euro plus VAT, including food and beverage in the Maritim Hotel as well as an accompanying social program. PS: OmegaBundle includes a transferable coupon to save 100 Euro on the registration fee.